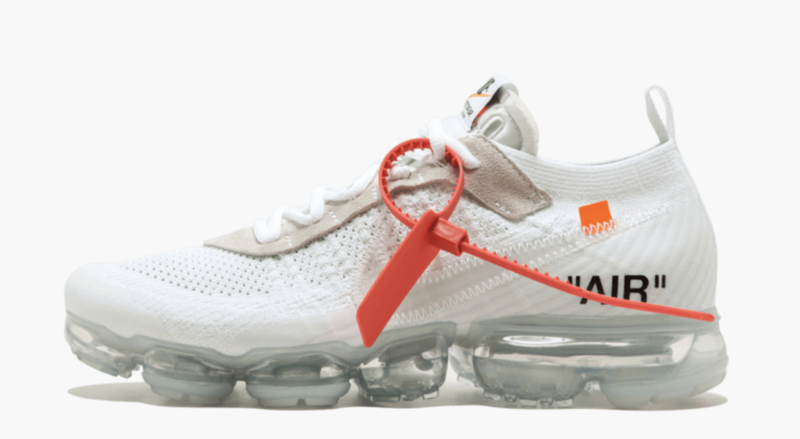 Off-White and Nike’s collaborative “The Ten” project is everywhere. 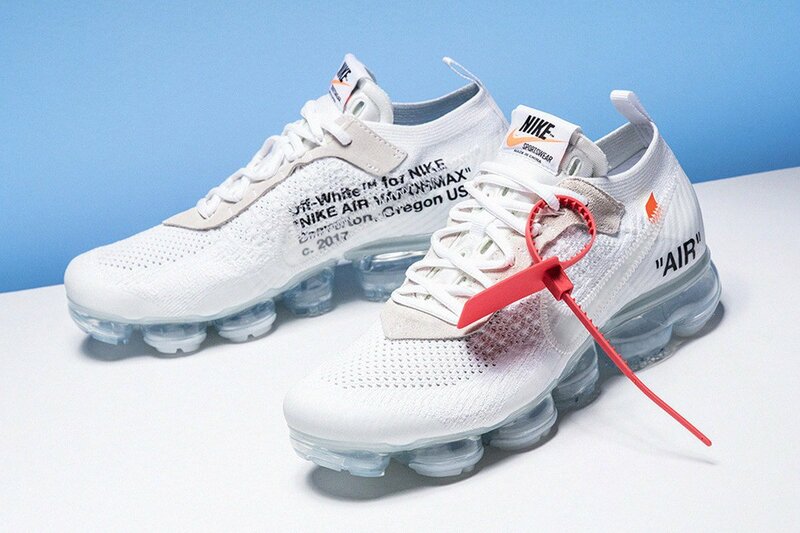 It is almost impossible to keep track of everything that is releasing in 2018, but watch for the Off-White x Nike Air Vapormax Flyknit to return to stores in white later this month. Off-White and Nike have dozens of shoes lined up for 2018 If you missed out on last week’s release of the pair’s collaborative Vapormax Flyknit in black, fear not, as the next colorway of the shoe is due out this month. 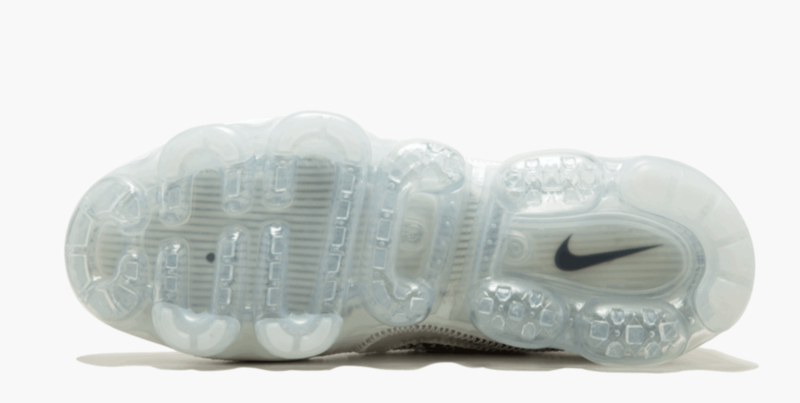 This time around, Virgil Abloh’s signature spin on the Nike Vapormax silhouette will come in a triple-white color scheme. This plays off of the most recent release, which pitted the shoe in its exact opposite of black. 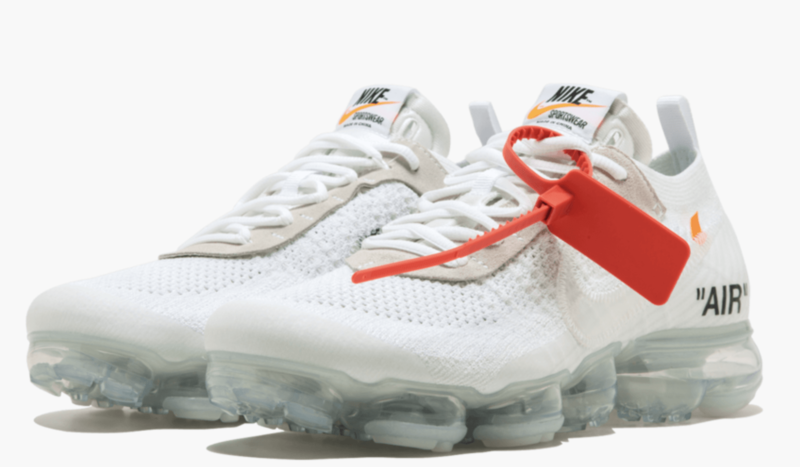 The bubbly Vapormax sole unit is clear on this pair and the eyelets use an off-white colored suede to provide visual texture around the shoe. This Off-WHite x Nike Air Vapormax Flyknit retains all the same details as the first two. 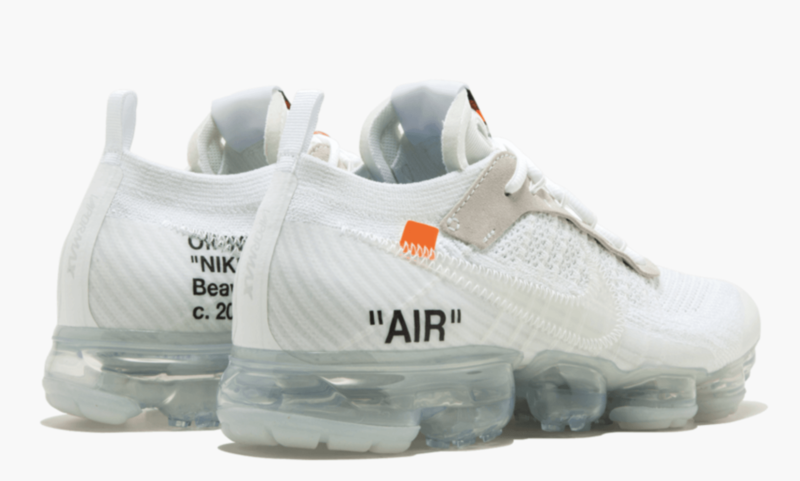 The next official launch of the Off-White x Nike Air Vapormax Flyknit will release on April 14th, 2018. 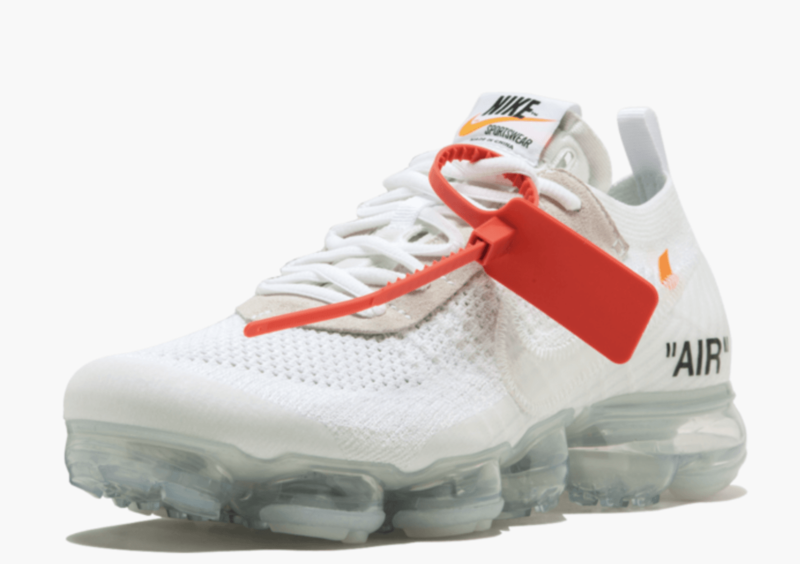 The date is already home to some of the biggest releases this month and with the Off-White Vapormax’s $250, these are going to be hard to get. Check out some official images below for a detailed look, and stay tuned to JustFreshKicks for more information about the drop.